Here’s some news, people. 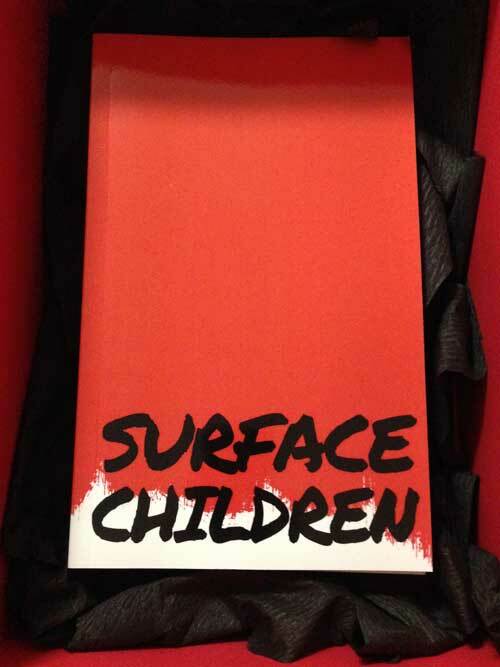 My book of short stories, Surface Children, is now out on the iBookstore for people with Apple devices, as well as other bookstores such as Barnes&Noble. Download it here for iBooks and here for Barnes&Noble.